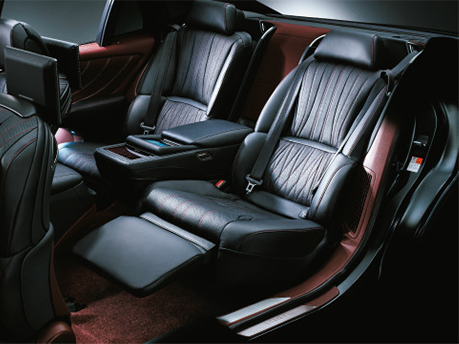 Experience quality design and comfortable interiors with improved ride comfort suitable for LEXUS models. Toyota Boshoku is committed to proposing superior mobility experiences to customers throughout the world. Our goal is to offer QUALITY OF TIME AND SPACE in all aspects of human mobility. At CES 2019, we shall introduce several concepts―together with their component technologies―that increase the comfort value of mobility and transform mobility time and space, a part of lifestyles.  Thank you for visiting Toyota Boshoku CES2019 website. If you have any questions or need assistance regarding CES2019, contact us by choosing the relevant item of the following. Inquiries other than CES2019, please contact us from here. Although we do our best to reply to your inquiries as soon as possible, we cannot guarantee a rapid response or a reply in all cases. Thank you for your understanding in advance. All replies are prepared with the intention of answering your specific inquiry. The content of our replies are prohibited, in whole or in part, to be used for other purposes or disclosed to third parties without our permission.